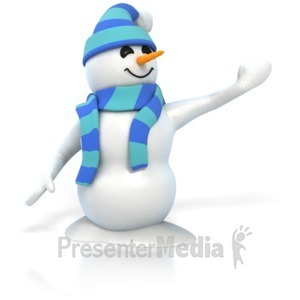 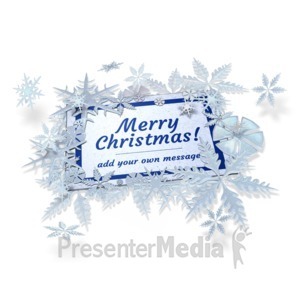 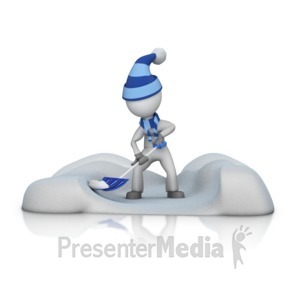 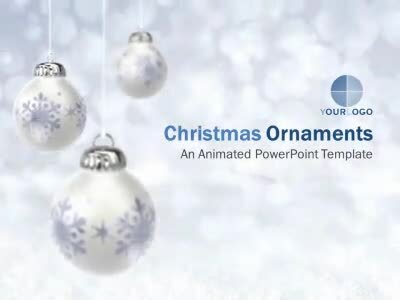 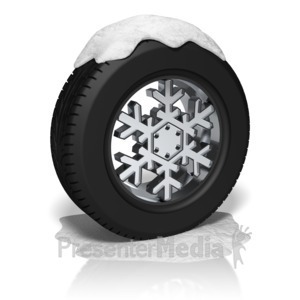 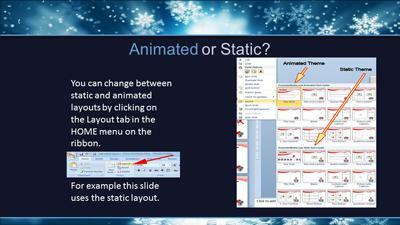 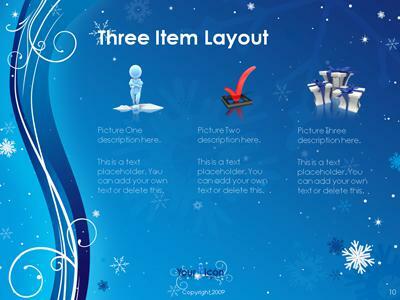 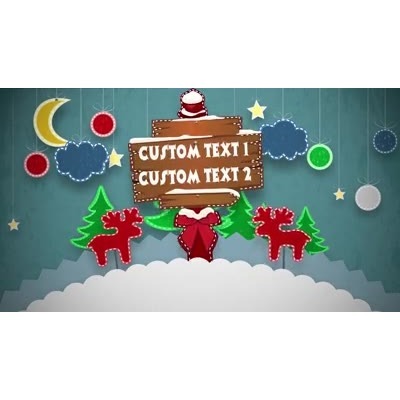 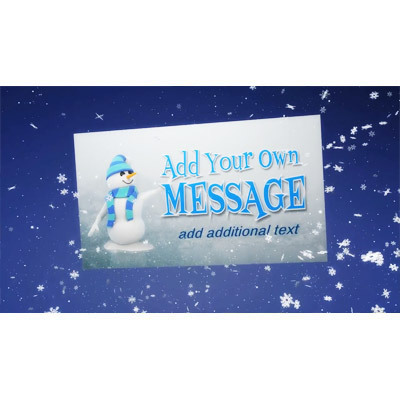 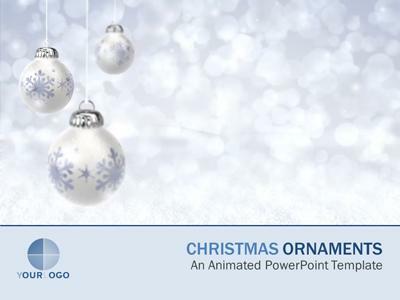 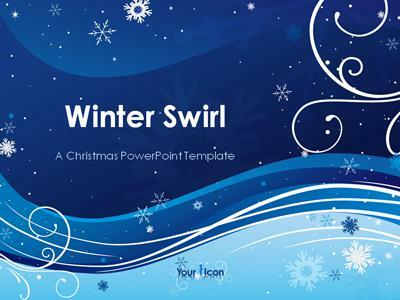 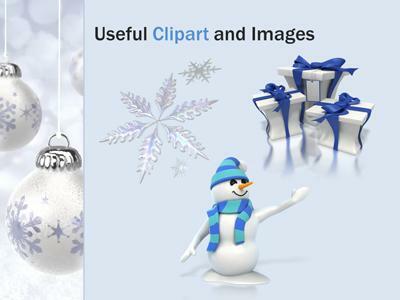 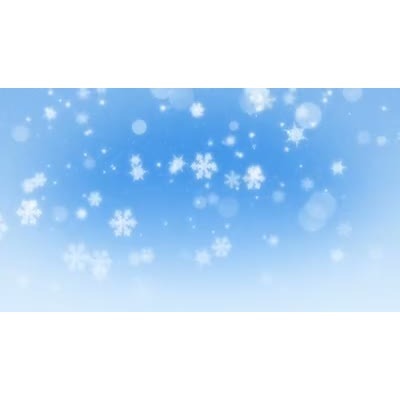 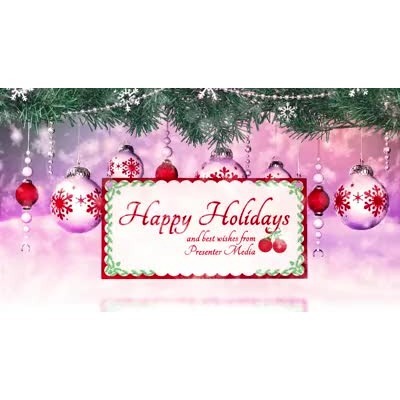 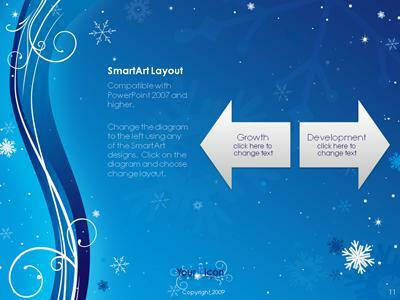 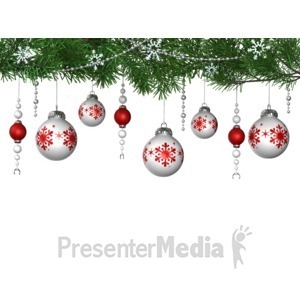 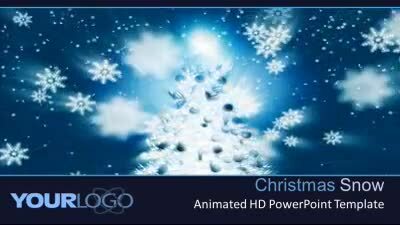 An animated PowerPoint template featuring falling snow and a bright and shiny Christmas Tree. 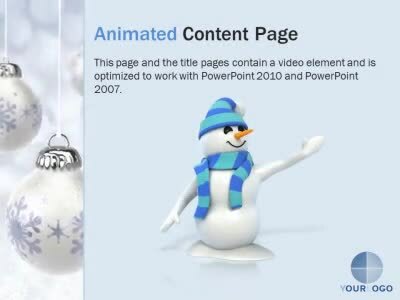 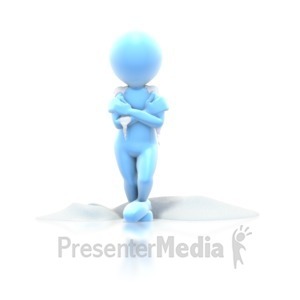 All of our animated templates include static layout pages as well as animated. 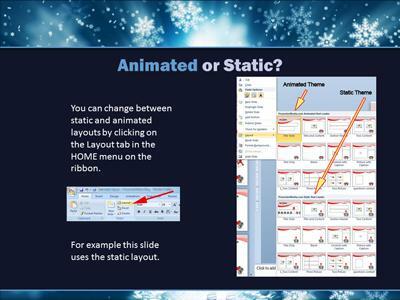 It is easy to choose between an animated and static layout.